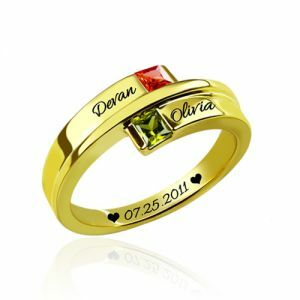 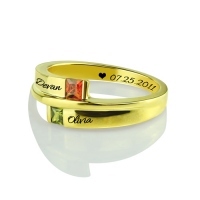 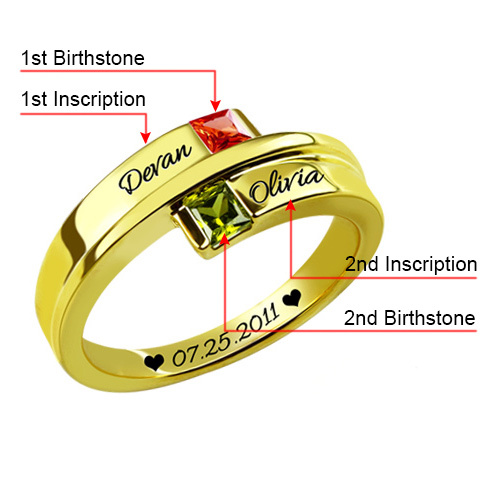 This double square birthstone ring is for the girl who is fashion on her mind.Customize the ring with two corresponding names you choose - each up to ten characters - engraved in a fancy script font. With this ring, you are special. 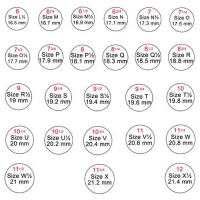 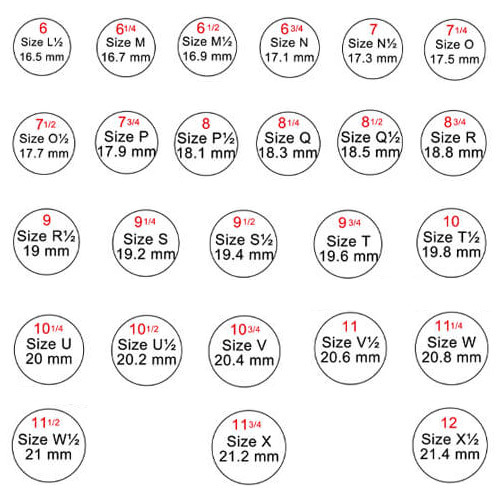 2.If you need help in determining your exact ring size, please refer to the ring size.